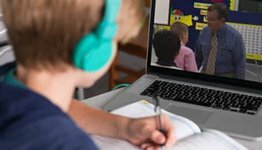 A variety of testing formats is designed to help you identify any weaknesses in your child’s knowledge of arithmetic terms, symbols, and formulas as well as his application of them to everyday life contexts. The 17 biweekly tests (including 1 final examination) and 17 biweekly quizzes cover new concepts while reinforcing previously taught skills. 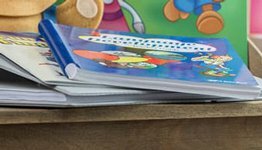 The 135 speed drills (about four per week) will also encourage your child to build his speed with his combinations and other memory work. 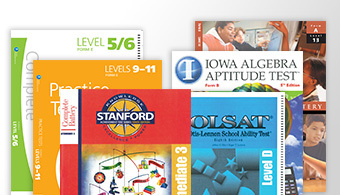 The tests correlate with the Arithmetic 6 Work-text, 4th ed., and the Homeschool Arithmetic 6 Curriculum/Lesson Plans. 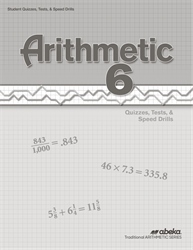 Answers are sold separately in the Arithmetic 6 Teacher Quiz, Test, and Speed Drill Key.